Welcome to 2018 Redefest Poetry hour. After the success of last years Poetry Hour, our resident poet David Roe, The ‘Unexpected’ Poet brings us a new collection of poets from around the region. Mandy is an escapee from Scotland who has made her home in the North East. A well respected poet dealing with the issues of today in a unique style. 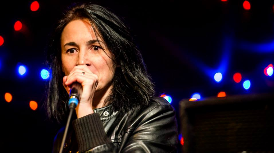 Published many times, Mandy is one of the founder hosts to the hugely successful Stanza poetry night held monthly at the coast. We are honoured to have her talent at Redefest. After many years of dipping his toes in various careers, Tony found a home with the police force. Retiring from that roll due to ill health, Tony has found a softer approach to life with the guidance of Buddhism. Fairly new to the poetry/spoken word scene (2 years) Tony brings a refreshing poetic view to the stories and trails of life, a true survivor with the ability to make you both laugh and cry. DEFO not one to be missed. 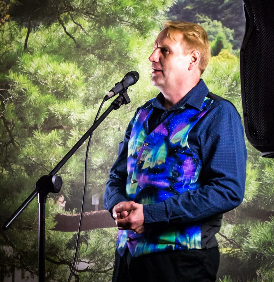 One of the Gong Fu Poets, Tony can be found gracing the stages of the North East as well as running and hosting Durhams fantastic Gong Fu Poetry nights. A grandmother from Morpeth, after many years hiding and writing in secret, Eileen has made the move to public life on the stage. 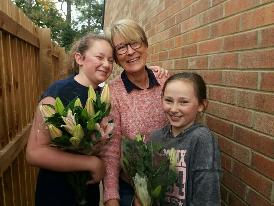 Regular member of Morpeth Poetry Group, Eileen can be found taking part in many successful events in and around Morpeth. We have talked her into stretching her comfort zone and it is a true delight to have her join us at Redefest. 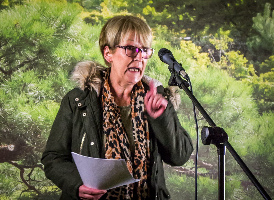 A recent winner of the Dialect Poetry Cup at the Northumbria Gathering, Eileen brings the stories of Northumberland to life in true Northumbria fashion. Fantastic chance to see her before she is famous. As you guessed, Kara is one of Eileens granddaughters. Still in middle school, Kara is a regular member of Morpeth Poetry Group. Possessing an insight into the world many an adult would be proud of, Kara not only writes her own poetry, but also performs. Joining us for her very first official set of poetry, Kara’s words are not to be missed. 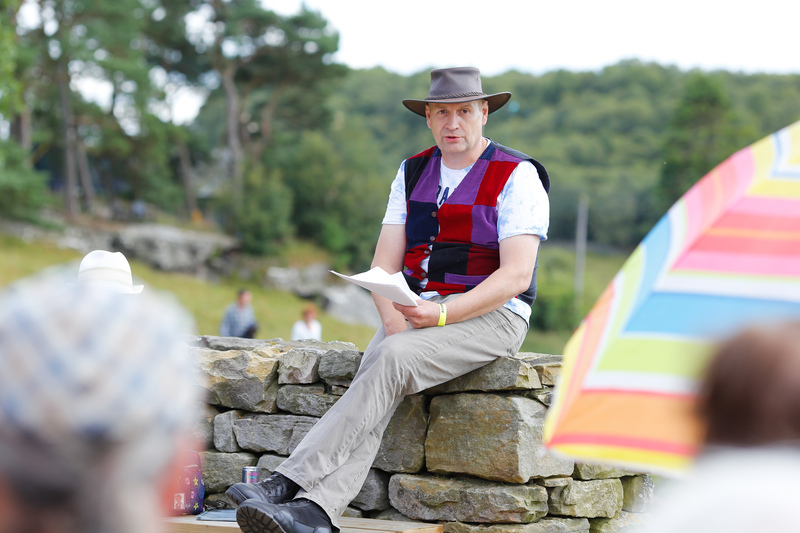 Still working hard as a chimney sweep, David returns to Redefest after a 2nd successful year in the poetry world. Bringing his own twists on the world, David makes us both laugh and cry with his poems. 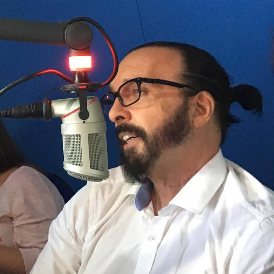 Published in several anthologies and many on-line magazines, David returns as Host to Poetry Hour with a fistful of new work. His 1st short story is due to be published this October, but his success fails to steal him from us and his love of Redesfest.